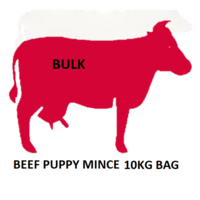 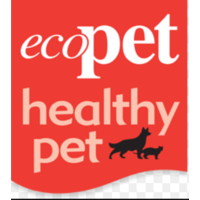 100% Raw Beef for Puppies - forequarter is used for slighty higher fat content that puppies need for development. This product is frozen. 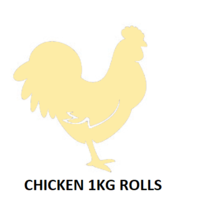 No added preservatives comes in convienient 1kg rolls. Rolls are cryovaced for reducing any opportunity for contamination.